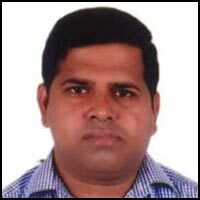 John Britto is the Manager for product development and delivery. John has 15+ years of experience in enterprise application development and delivery. He has worked in different domains including Retail, Airlines, Banking, Manufacturing and Spatial. John is experienced in Account Management/Project Management; he has 8+ years of experience working with Japanese corporations and has developed a good understanding of Japanese business practices.